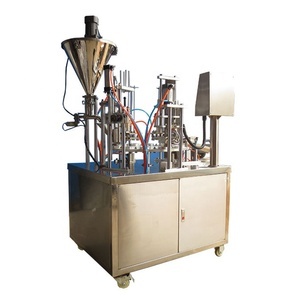 Nespresso Coffee Capsule Filling Machine Nespresso coffee capsule filling machine: Nespresso coffee capsule filling machine introduction: This n espresso coffee capsule filling machine is suitable for the production of various kinds of products such as coffee powder , herb tea powder . 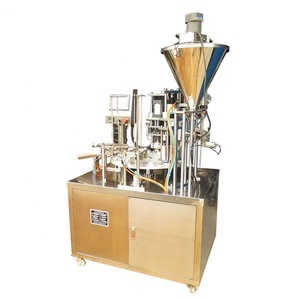 Nespresso coffee capsule filling machine features: &gt;&gt;Working steady, safe and reliable enough. 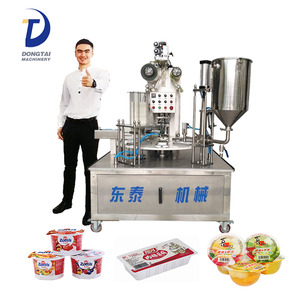 for we strongly feels about the importance of supporting our customer and the product solutions for us. 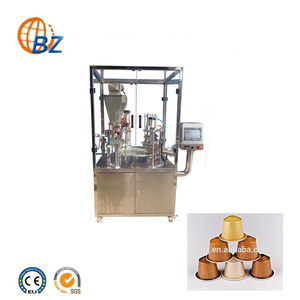 Semi Automatic Electric driven small plastic cup coffee capsule sealing machine. 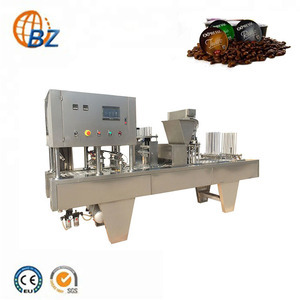 Automatic coffee powder Nespresso coffee capsule small filling sealing machine. Wenzhou IntelTek Import & Export Co., Ltd. 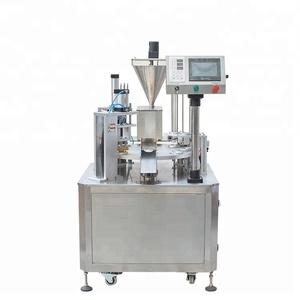 Tags: Coffee Cup Filling Sealing Machine | K-cup Filling Sealing Machine | Coffee Capsule Filling Sealing Machine. Our wooden case is very strong,it can bear long time shipping on the sea. 2. One year guarantee time,lifelong free service,24 hours online service. Welcome our old and new customers to visit our factory and make the consultation. We believe our sincerity and specialty could bring good user experience to customers. If there are any questions, please don't hesitate to contact us, our team are serving for you here. If during closing time or weekend,Please send mail to us, we will response within 24 hours. 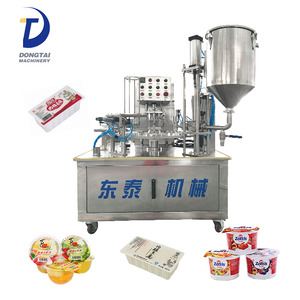 Wenzhou Xuanpacker Machinery Co., Ltd.
1.What&rsquo;s packaging material9 In order to select the appropriate metering device. 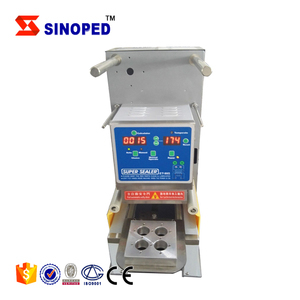 2.What&rsquo;s the per bag packaging capacity9 In order to select the appropriate metering device . 3.What&rsquo;s the capacity for the machine (per minute)9 In order to select the appropriate transmission device. 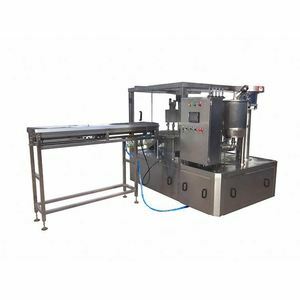 Shantou Guocheng Machinery Co., Ltd.
KIS-4 MAP tray sealing machine adopts pneumatic sealing method, adopting intelligent temperature controller. 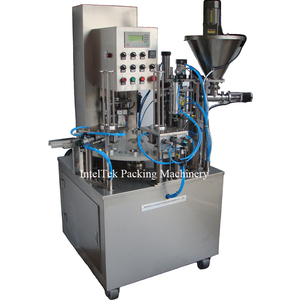 This ensures you the high quality production, secure sealing finish, ease operation and minimum maintenance. 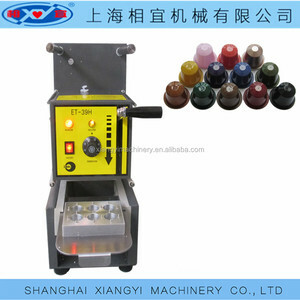 Each machine is carefully inspected and tested by our highly experienced staff before shipment. 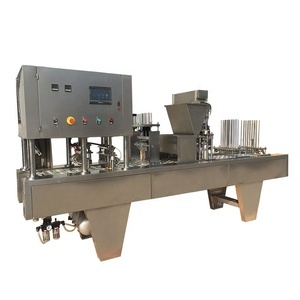 Jiangsu Sunyi Machinery Co., Ltd.
Full Automatic vertical Granule Packaging Machine for coffee pod, green bean, petits pois etc. 7. 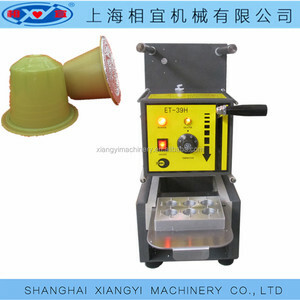 Staff training on line, or when you visit our factory. 8. Engineers available to service machinery overseas. Delivery time: 7 to 20 working days after confirm the order.